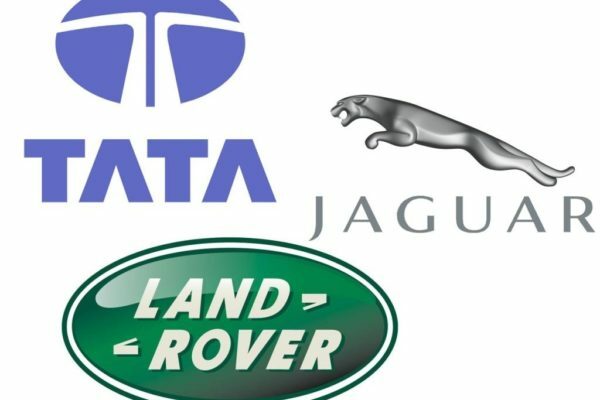 29 Sixth Formers, all studying Business or Economics A Level, enjoyed a trip to Jaguar Land Rover’s Castle Bromwich factory to learn about modern manufacturing techniques. 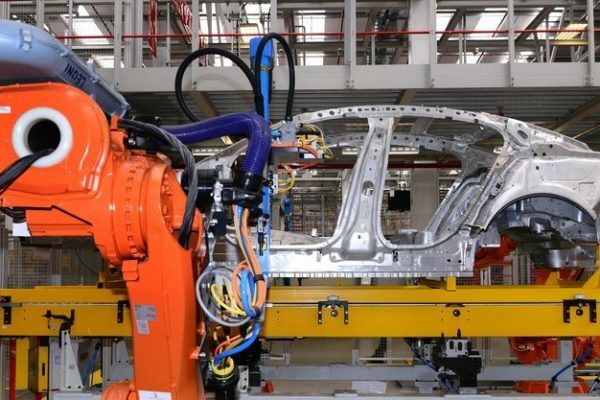 The factory, once home to the Spitfire fighter aircraft produced in WWII, now employs 3,000 highly skilled technicians and numerous robots to build all the models of Jaguars including F Type, XF and XK. 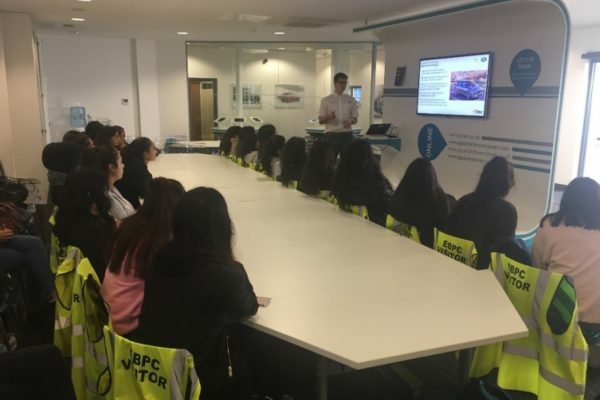 The girls had a chance to witness the attention to detail involved in ensuring each car is quality assured, the high-tech stock control systems that deliver parts “just in time” as they are used in assembly and the “marriage” of the car body to the engine chassis. “It was really impressive just how capital-intensive production is here,” commented Shanza Khan who is studying Business A Level in Year 12. The guides explained how aluminium gives their car a lightness that translates to speed and performance on the road. “We learnt about their global export business, particularly the importance of China and Russia to sales,” added Esha Dabas studying Economics in Year 13. 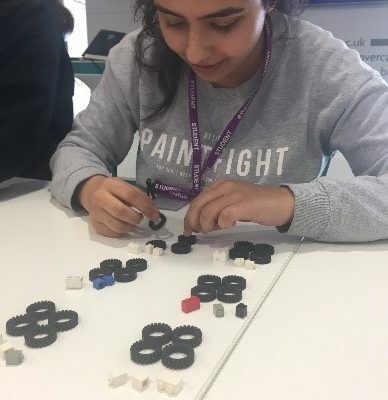 Once the tour was complete the girls competed in teams to produce a batch of Lego cars to a pre-set specification using “right first time” Lean production techniques, involving minimising waste and continuously improving efficiency and quality.